Nintendo, the Japanese gaming company has just announced that it is delaying the delivery of its larger 64GB cartridges for the Nintendo Switch for third-party developers. Currently, developers have to stick with either Nintendo’s 8GB or 16GB cartridges. 32GB cartridges also exist, but for most major US based game studios, even 32GB is too small. 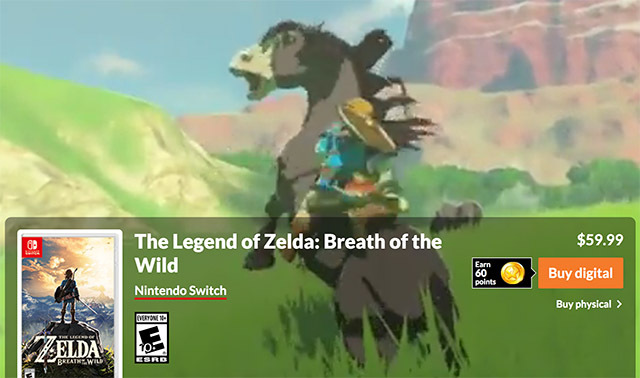 After all, most major Nintendo Switch games involve rather large downloads, even if users purchase the physical copy of the game. For example, Legend of Zelda downloads about 13.4GB of data, and Doom takes up a very substantial chunk out of the Switch’s storage. Larger cartridges also mean that users will need to buy less external memory cards. One major issue with larger 64GB cartridges is the increased price. After all, cartridges that have larger games (or can store more data) will obviously cost more than the regular 8GB or 16GB cartridges that Nintendo has been pushing to the market. According to Nintendo, the company will be able to release 64GB cartridges sometime in 2019, as compared to its original claim of launching the cartridge by Q2 2018. Nintendo is well aware of the Switch’s growing storage problem, an has even worked with storage companies like Western Digital to create microSD cards for the Switch; however, these are really expensive, so users mostly just go for third party cards that are much cheaper than the one Nintendo is offering. Despite disappointing developers of third-party titles, the Switch is showing no signs of slowing down in sales. Since launch, the Switch has seen a very high demand, especially in the US where it was really hard to find for a long time after being launched. 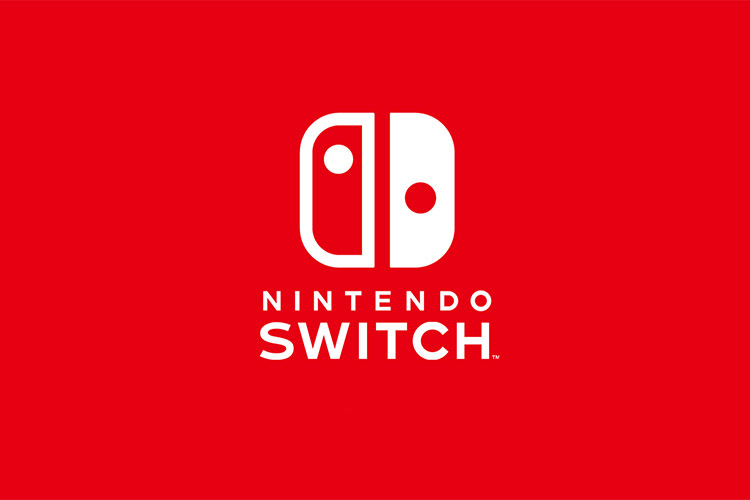 Nintendo has reportedly sold over 10 million units of the Switch — that is amazing news for a console; selling 10 million units in just a year.